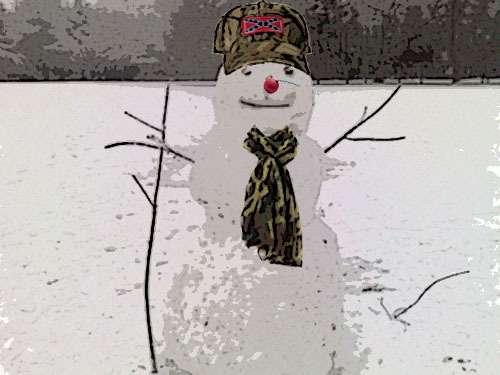 Bubba, the Redneck Snowman – You Do Hoodoo? This entry was posted in poetry, satire and tagged Christmas poem, redneck snowman. Bookmark the permalink.